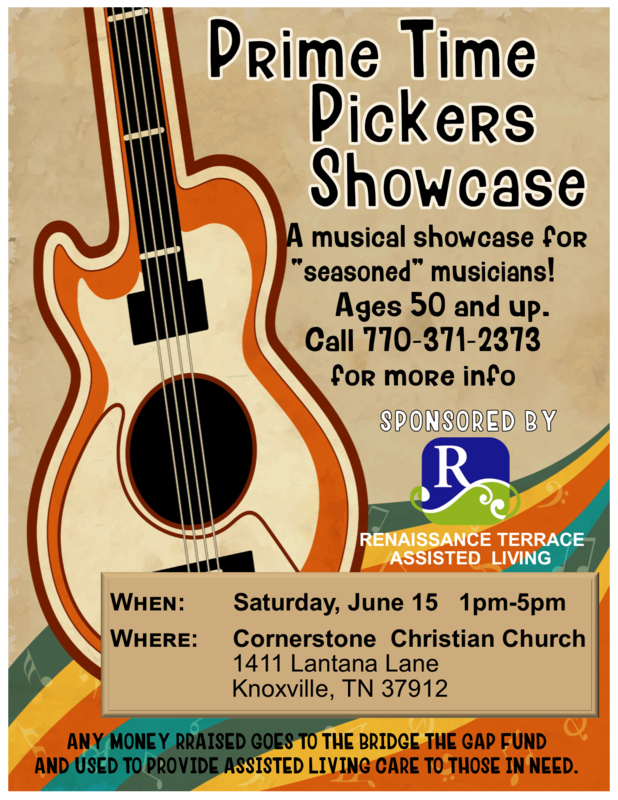 If you are a musician that is age 50 and up, join us for a musical showcase meant to feature your talents! All information is listed below. Please share this opportunity with anyone you think might be interested. Any money collected will be applied to our Bridge the Gap Fund.